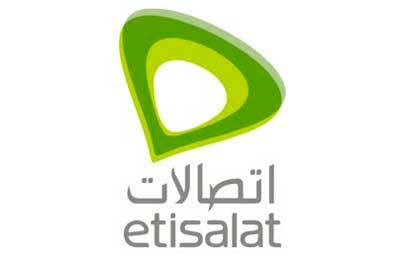 UAE’s leading telecommunications operator Etisalat in partnership with Microsoft has launched carrier billing for the Windows Phone Store app. It will allow Etisalat’s customers to charge their purchases directly to their monthly mobile bill or prepaid account, said a statement. Khaled ElKhouly, chief marketing officer at Etisalat UAE, said: “Our customers live fast-paced and busy lives, and therefore seek simple and quick solutions when they use their mobile devices. We are excited to be first among gulf countries to collaborate with Microsoft for operator billing on Windows Phone Store. Etisalat’s mobile customers in the UAE can now enjoy this secure, convenient, and flexible payment option using their Etisalat accounts. To use this payment option, customers need to choose the application that they want to buy from the Windows Phone Store. Thereafter, the ‘Etisalat account’ option will appear by default on the payment screen to continue with the transaction. The customer’s Etisalat account will be automatically set as the default option for all future purchases of applications and games. Vithesh Reddy, general manager Lower Gulf, Microsoft Devices, said: “Today’s smartphone users demand handsets and services that can respond to their everyday lifestyle requirements and keep up with their social and entertainment needs. Consequently, mobile applications are essential for mobile users whose handsets are more than just a phone, they are a lifestyle accessory.